HomeDronesGlobal Hawk: Northrop Grumman launches campaign to save program. On Twitter. The Aviationist wrote a post the other day relating to the fact that industry insiders had leaked that the Pentagon was planning on cancelling the whole Global Hawk program not only not buying any further aircraft but to retire the fleet they already have. This would actually appear to be true going by some of the unusual tweets posted by Northrop Grumman itself. In one, the company announced that they had been loaning parts for the U-2 program surveillance sensors to keep those aircraft in the air. They have also tweeted a link to a website urging visitors to lobby their member of congress, even having a box for the visitor to fill in their zip code so they could work out who that person is. If you would like to take a look at this website please look here. All very unusual actvities, suggesting that this isn’t the last we have heard of this. “The Pentagon announced today that it is planning to cancel the Global Hawk Block 30 program and plans to perform this mission with the U-2 aircraft. 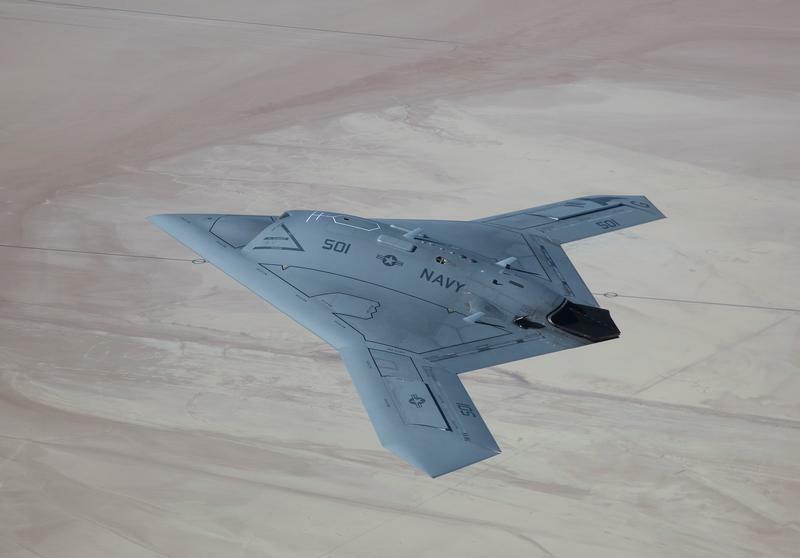 Northrop Grumman is disappointed with the Pentagon’s decision, and plans to work with the Pentagon to assess alternatives to program termination. “Global Hawk is the modern solution to providing surveillance. It provides long duration persistent surveillance, and collects information using multiple sensors on the platform. In contrast, the aging U-2 program, first introduced in the 1950s, places pilots in danger, has limited flight duration, and provides limited sensor capacity. Extending the U-2’s service life also represents additional investment requirements for that program. It’s looking like North Grumman is going to fight this tooth and nail to try and reverse this decision.